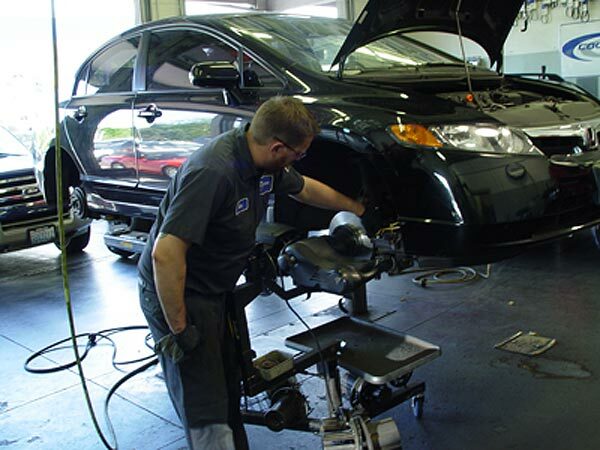 – Replace worn out brake pads and/or brake shoes. – Resurface rotors and/or drums. – Replace your brake fluid as needed. 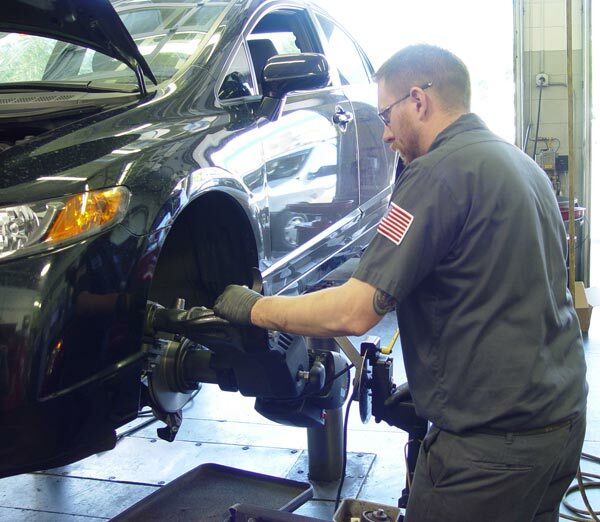 Brake System Services Are Guaranteed by Klahanie Service Center. Why is it Essential to Have My Brakes Serviced? When your vehicle’s brakes are functioning properly, they provide optimum safety and reliability. When you use your brake pedal to stop your tires from rotating, you need to know that your vehicle will come to a full and complete stop. – Brake pads, shoes, rotors and drums are comprised of materials that wear over time from friction and heat, even under ideal driving conditions. – As time passes, these worn parts can start to affect the brake’s hydraulic system. components, including calipers, brake hoses and wheel cylinders. – If these brake components fail, this will lead to costly repairs and brake loss. – Your brakes are consistently grinding, squeaking or squealing. – Your brake or anti-lock brake warning light comes on. – Your vehicle pulls to one side or jerks when brakes are applied. 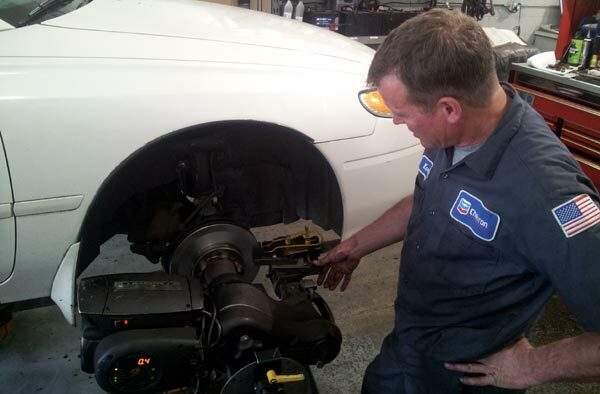 – Your brakes have to be pumped in order to function properly. – Your brake pedal suddenly feels spongy, soft or hard. – Brake fluid begins leaking around the wheels or engine compartment.